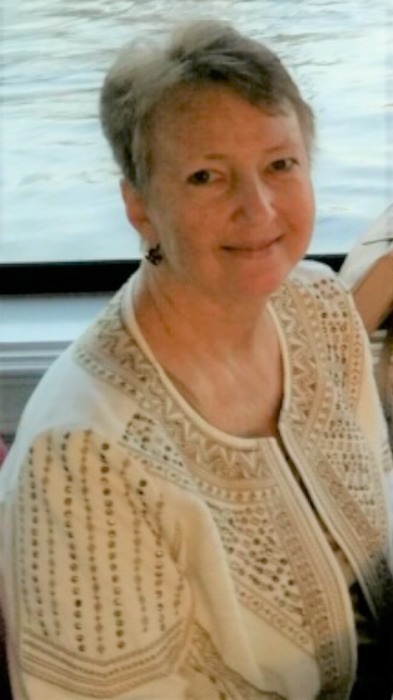 A very dear member of the chorus lost her battle with cancer on June 6. Roxanne Anthony was always willing to lend a hand, do the work, and wanted to the chorus to be successful. She stepped in as president for the chorus in 2015. We will miss her voice, her kindness, her leadership, and her dedication. We send our love and condolences to Roxie’s family. Roxie, until we meet again…..